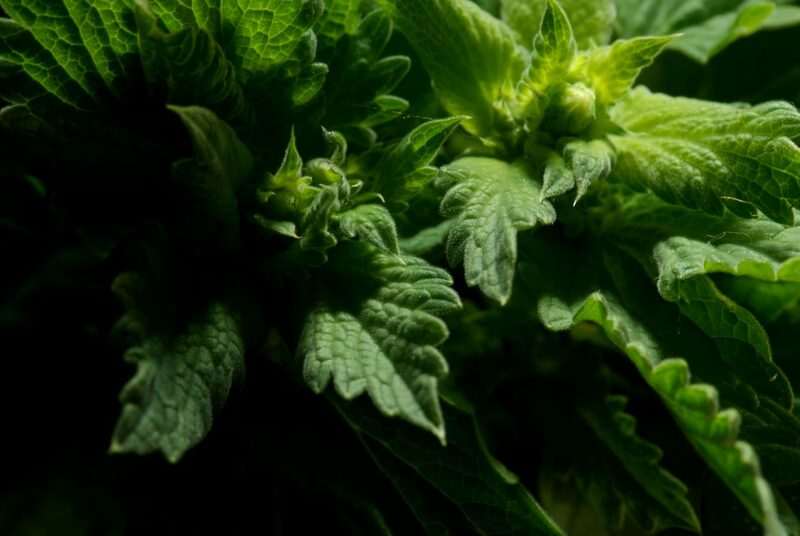 “Twee” – new track in progress! Open, the second EP by musical collective, Serendipity Club, is also the second release from emerging label, Murmuring Records. Rooted in ambient downtempo/chill-out, the EP draws inspiration from found objects and field recordings. Hints of Bonobo merge with memories of Thievery Corporation. While Serendipity Club’s first EP, Wide is more beat-forward and expansive, Open has a more dreamy, ephemeral feel. “Clam Shack” features collaboration with Brian E. King, Stu Dietz and Liz McBride of Boston’s Parks. “Blue” is the audio portion of an abstract video produced by Beth Burnett’s husband, Robin. The video chronicles the emergence of daylight from pre-dawn until early morning. Birdsong intersects with trumpets, piano interacts with upright bass – all while developing into a crescendo of hope and life. The music, “Blue,” was featured in the award-winning documentary, REVEALED. “Clam Shack” evolved out of a PledgeMusic campaign launched by Boston band Parks. Songwriter/producer Beth Burnett made a pledge in return for collaboration with Brian E. King, Stu Dietz and Liz McBride. The group got together in the summer of ’16, riffing ideas and recording guitar and synth lines over a rhythmic bed Burnett provided with sounds recorded in a cistern. “We had a blast working with Beth,” says Brian E. King. During the session, Liz McBride felt the track had a strong “road trip” vibe, so Matthew Girard and Burnett accentuated the laid back feel as they polished up the mix. 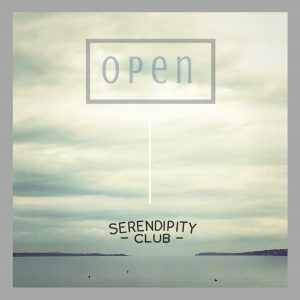 Serendipity Club’s follow-up EP, Open, due March 16, 2017, is expected to reveal a more muted range of ambient downtempo/chill-out. Propelled by an upright bassline laid down by Liam Sullivan, “Noche” has a sensual Latin vibe. “Many, many layers were added,” according to Beth Burnett. “There must have been 60 tracks, maybe more,” making “Noche” a daunting mix for Matthew Girard. Burnett’s husband, Robin created a video for the track, reflecting the mood. “Streets I Am” features a wide palette of world samples and found-object percussion. Upon hearing it, a friend of Serendipity Club wrote, “Sounds like Satie getting a bit smashed in a souk and trying to get everybody to join in making music with whatever is at hand.” We take that as a complement. “I was in an antique shop in Portsmouth and found this dusty old 78, recorded in 1914,” explains Burnett. “so I brought it home, put it on my hand-crank Victrola and sampled it. As I worked with it, I kept wondering, ‘who was this woman singer – with this beautiful voice? '” Only after the song was finished did Beth realize the Victrola was set to the wrong speed, making the voice seem a woman’s when in fact it is that of famous Irish tenor John McCormack, singing “Lullaby from Jocelyn.” Serendipity works in strange ways. “Viennese” features collaboration with Brian E. King, Stu Dietz and Liz McBride of Boston’s Parks. Life, as we all know, nibbles away at plans and bulldozes deadlines. Despite life’s intrusions, today we go LIVE with this new website. Undoubtedly flaws, blemishes and how-the-hell-did-I-miss-that’s abound but overall we are excited and proud to present Murmuring Records and to introduce our new EP and more. “Wide” is now available on BandCamp! So happy to be (finally!) releasing our first EP, “Wide,” by musical collective, “Serendipity Club,” – available now on BandCamp! Thank you so much, friends and family and extra big thanks to Robin Burnett, Liam Sullivan, Matthew Girard, Brian E. King, Stu Dietz, Liz McBride, Red Mastering and Liza Frost Hughes.